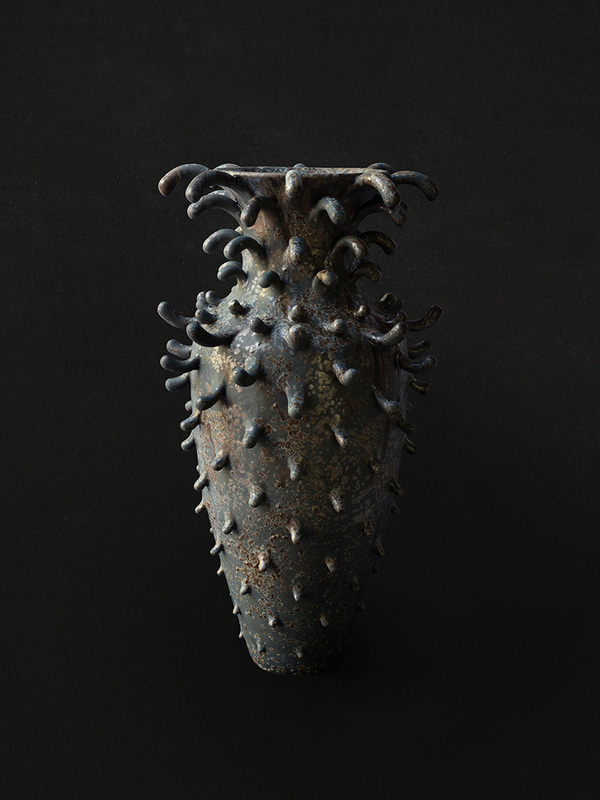 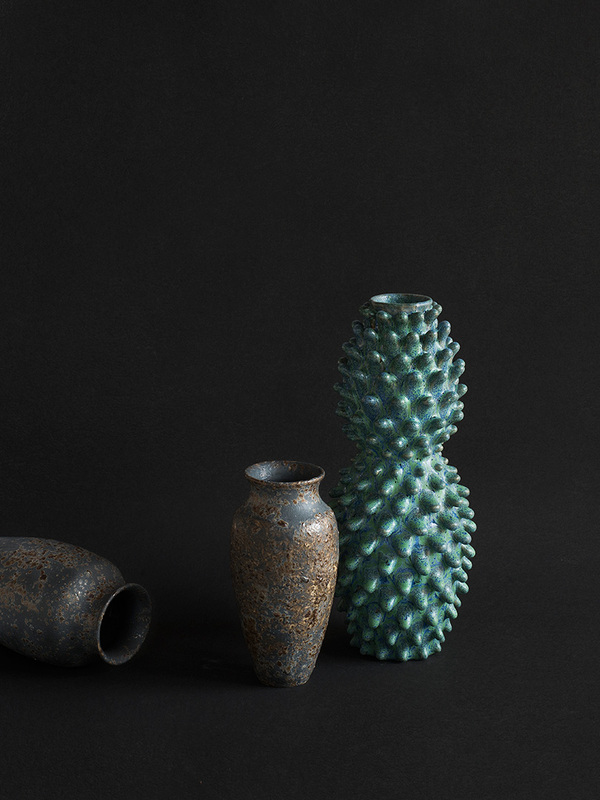 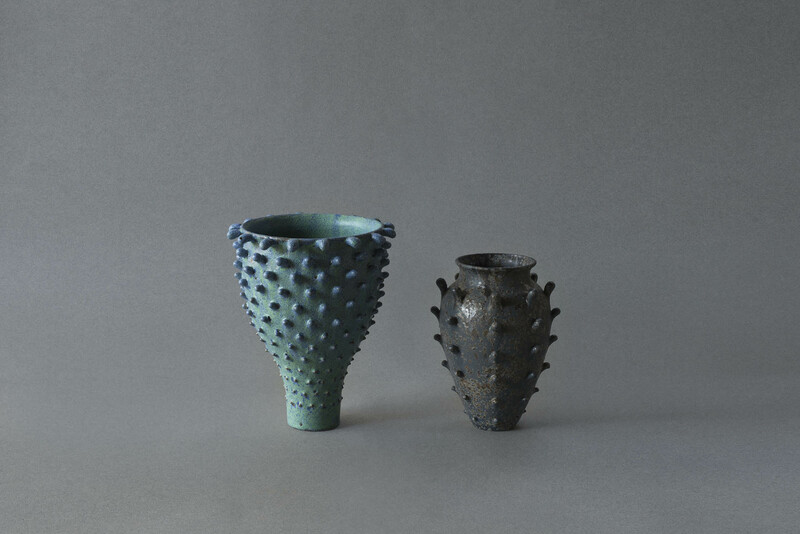 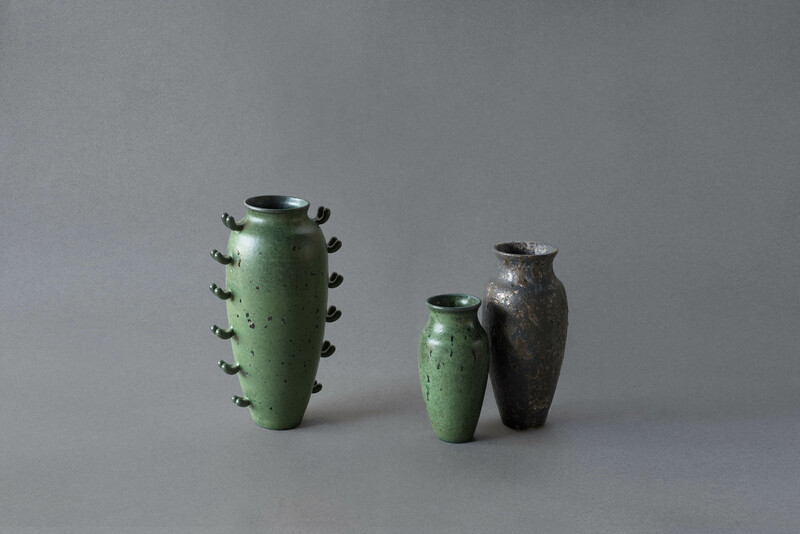 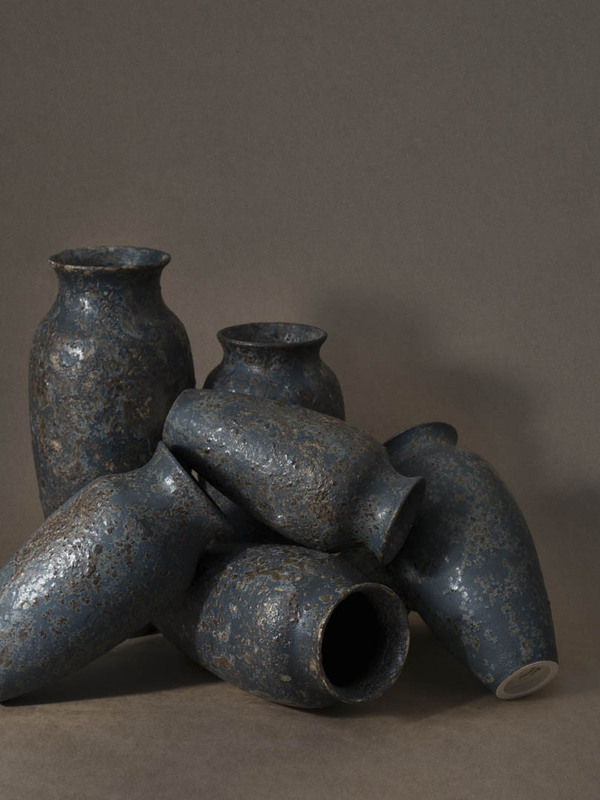 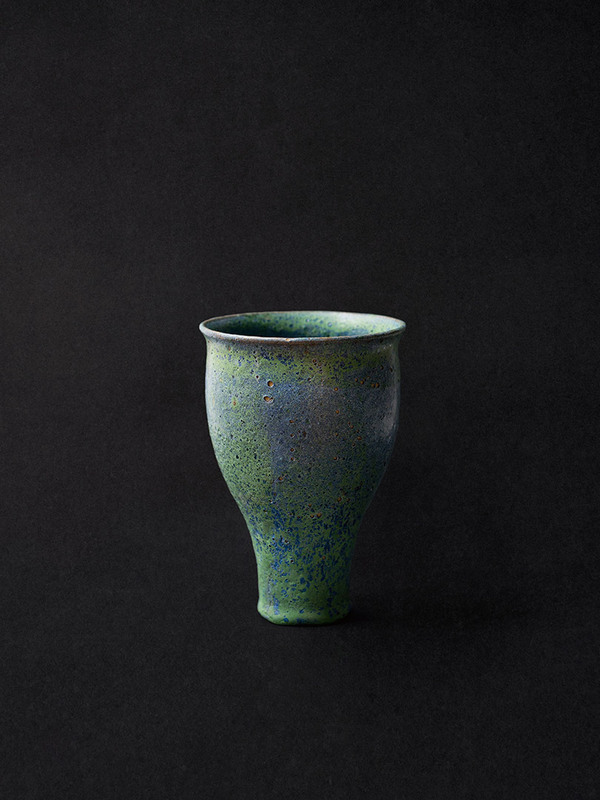 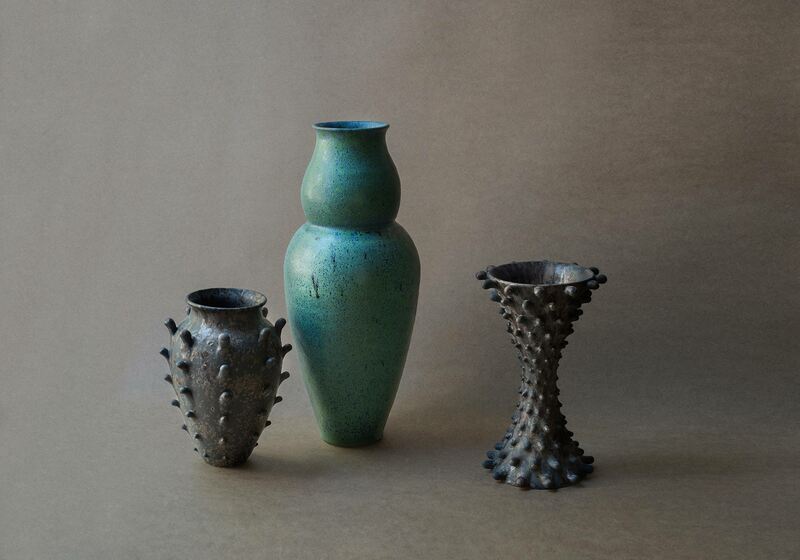 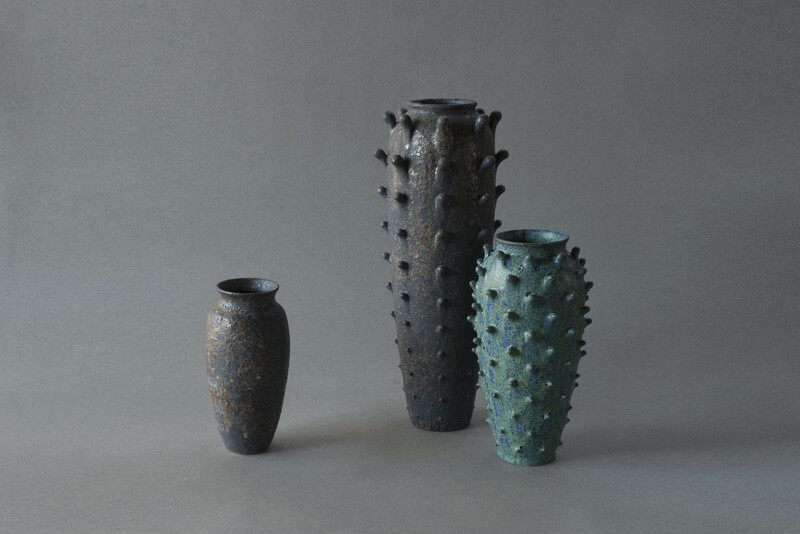 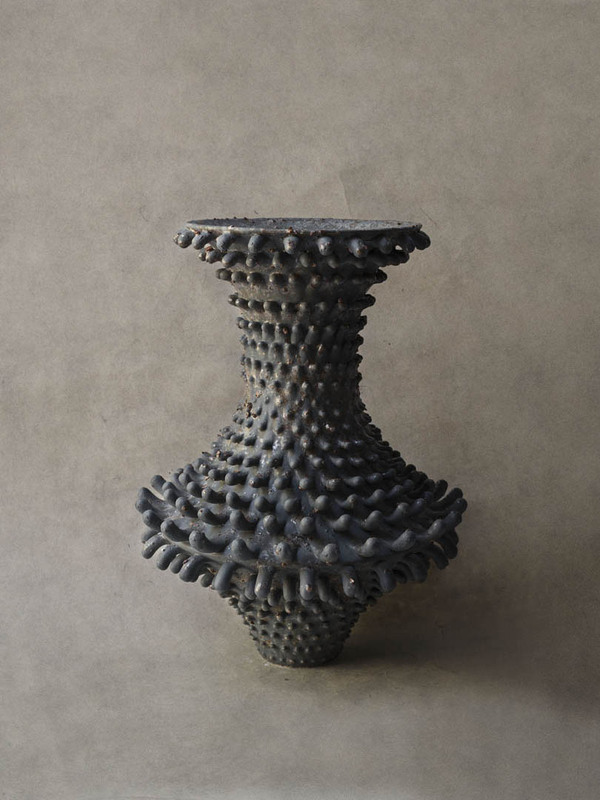 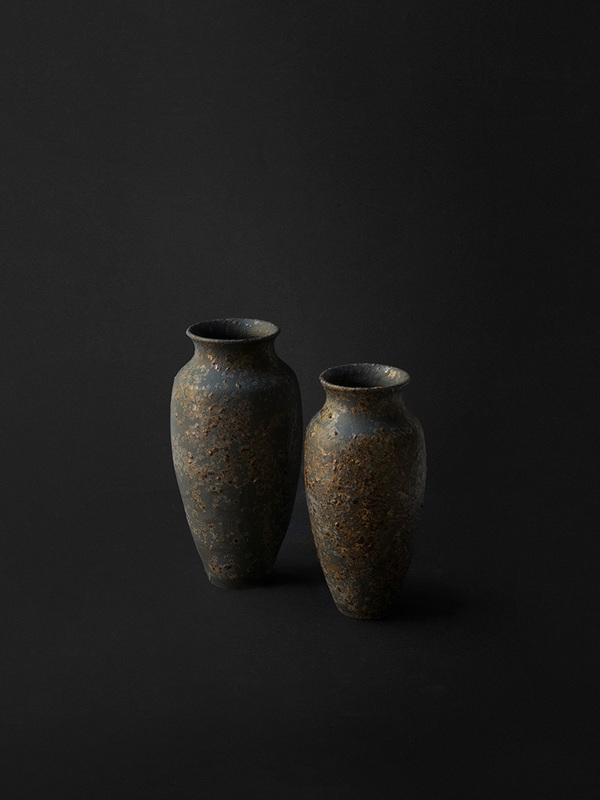 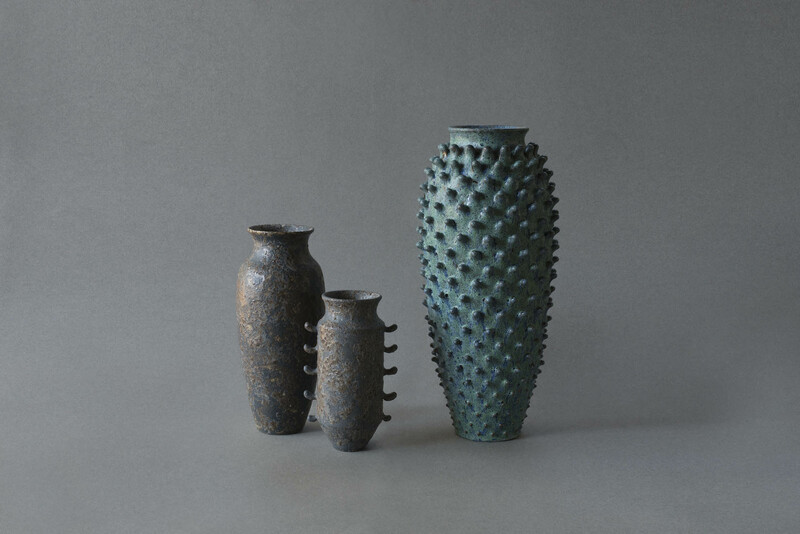 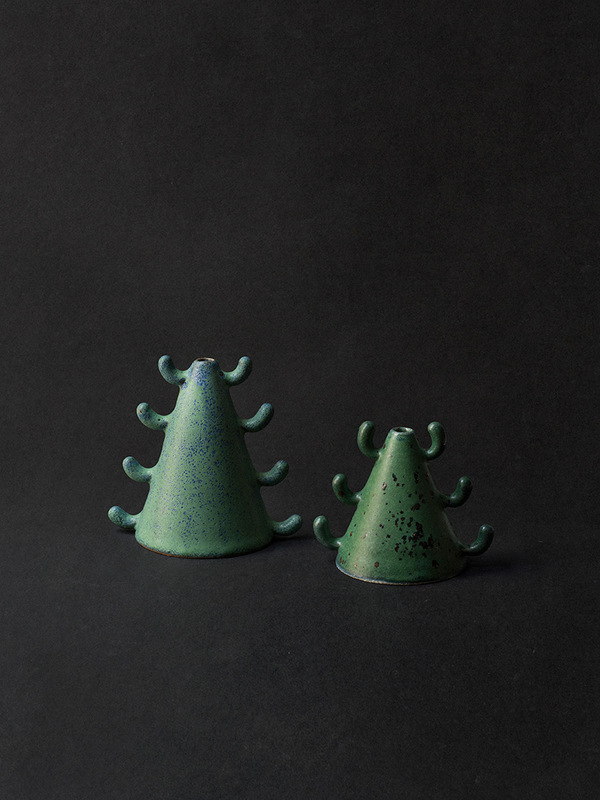 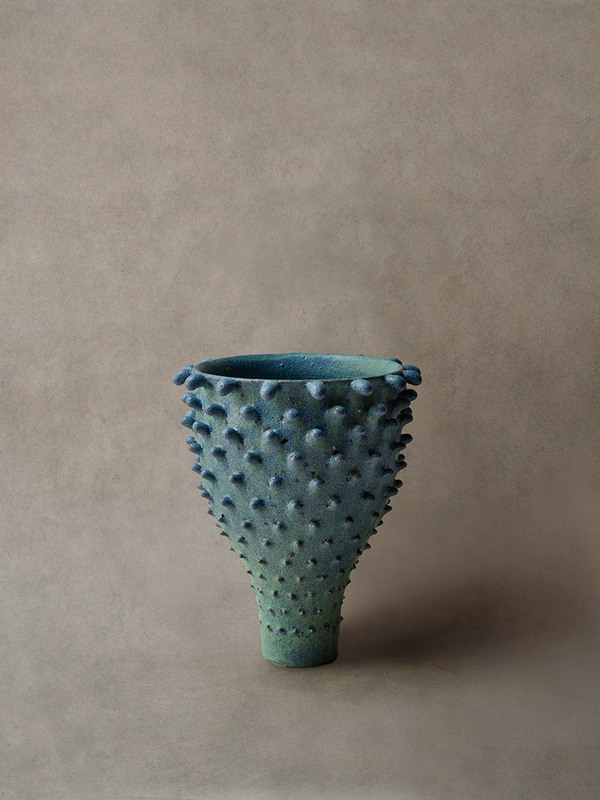 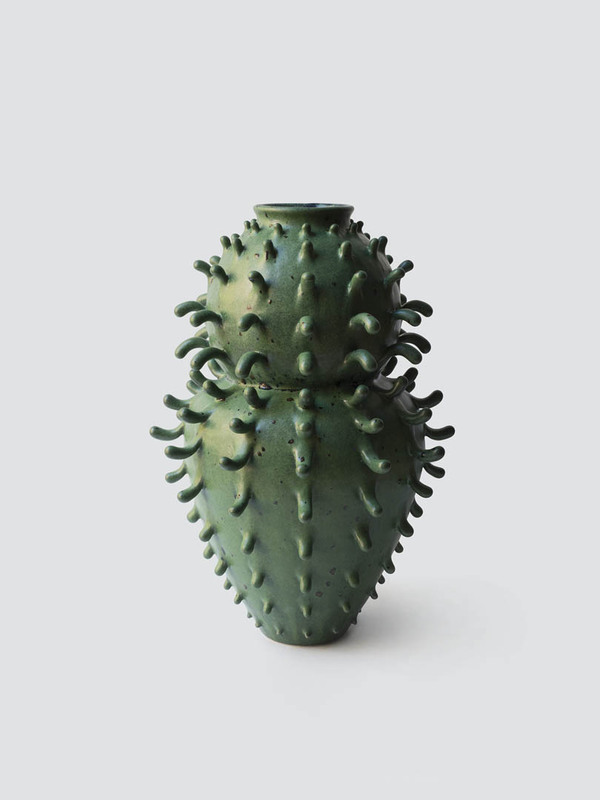 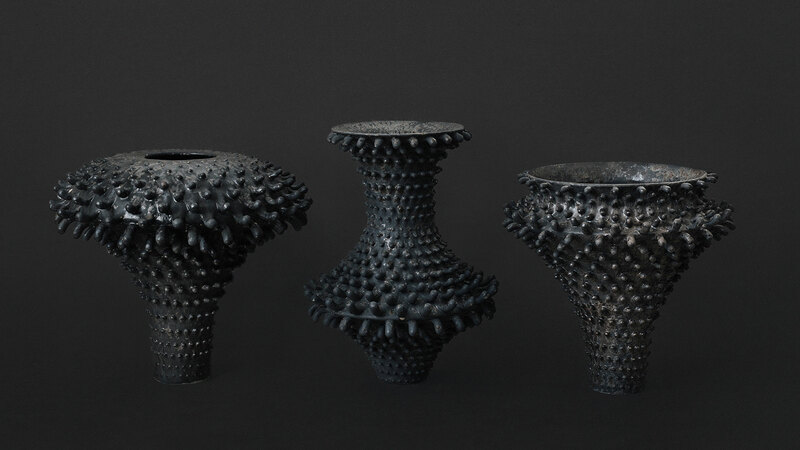 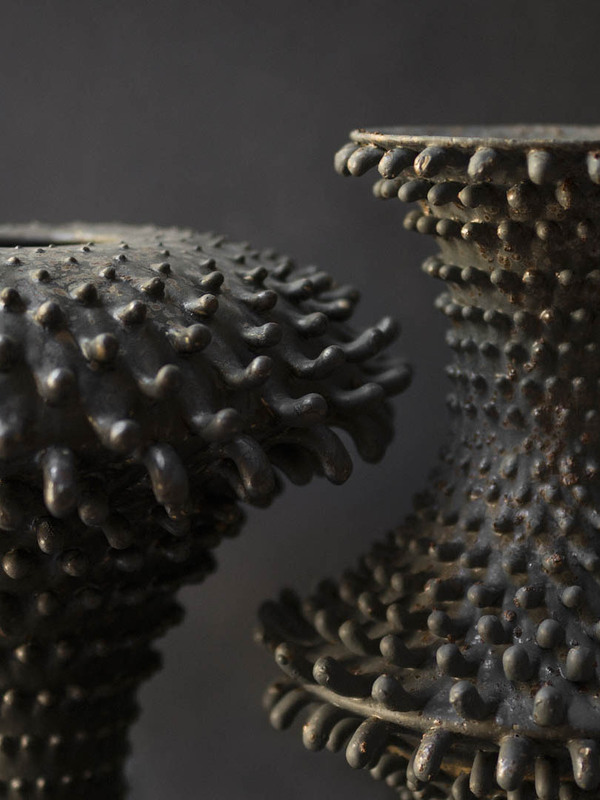 BLUME is a body of over 50 ceramic vessels which borrow inspiration from botanical and entomological forms, ancient civilisations, and astronomical objects. 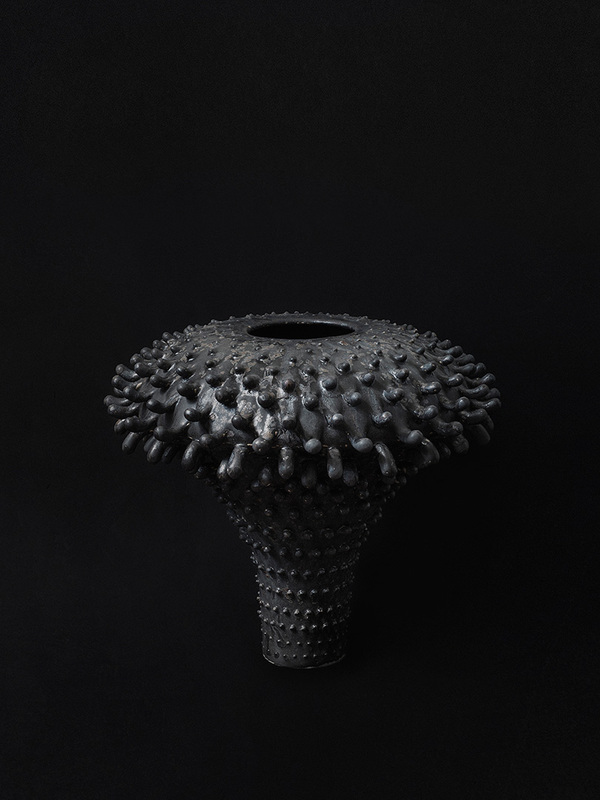 With individually sculpted protrusions applied to a single vessel by hand, the forms are an exercise in control and precision. 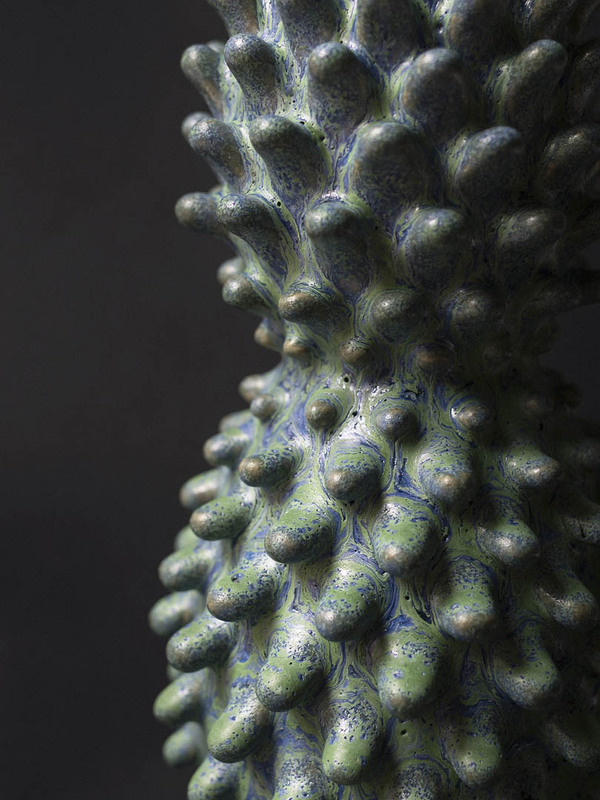 In contrast, the surface finish is left more to chance, with multiple glazes and other organic materials layered over each other resulting in surfaces that look geological, primeval, or even extra-terrestrial. 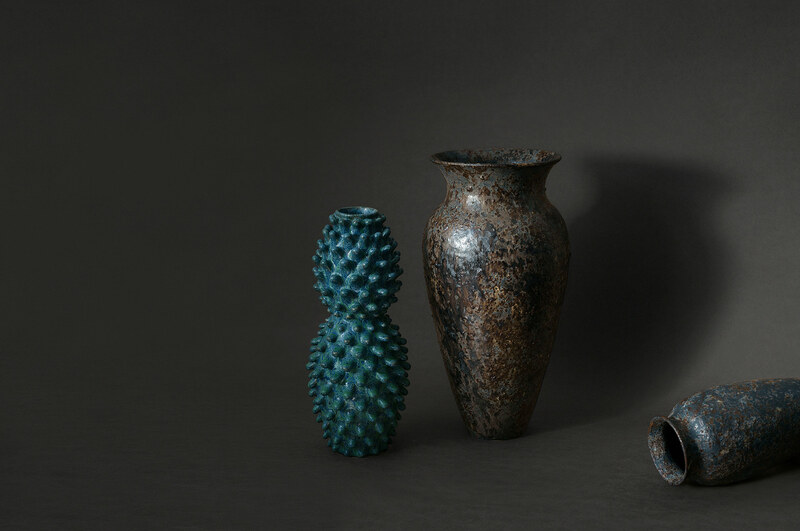 The work was exhibited at Paper Boat Press Gallery in Ashgrove, QLD from October 5th-20th, 2018.